Oxidation removes swimmer wastes and destroys organic contaminants in the water. 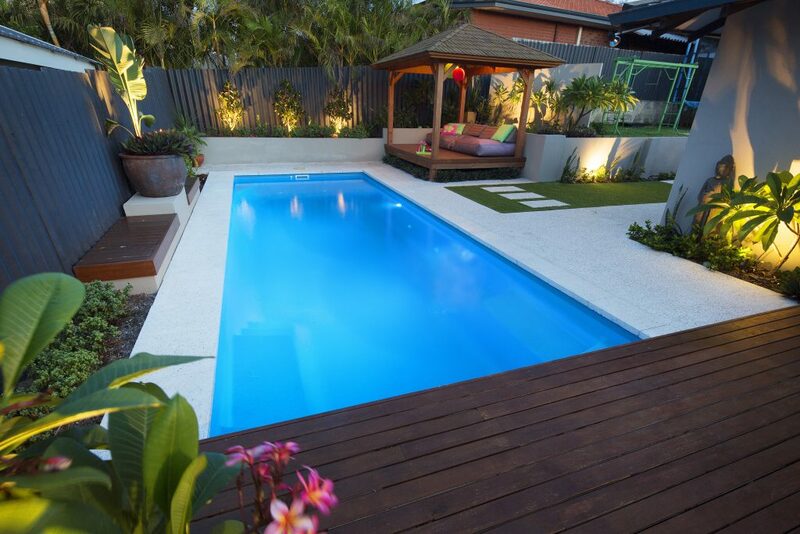 The role of BioGuard Pool Oxidisers, is to keep the pool water sparkling and clear of impurities. Oxidisers also remove chloramines, which are the result of Free Chlorine reacting with nitrogen-based material in the water. Chloramines are often the cause of skin and eye irritation, and the overbearing smell often blamed erroneously on the chlorine itself. 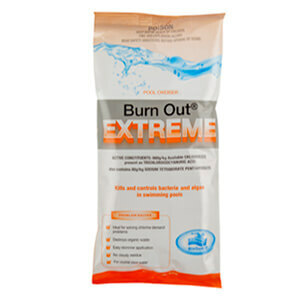 Burn Out Extreme’s multifunctional granules provide a convenient and economical means for shocking swimming pools and for treating pools with chlorine demand and/or algae problems. 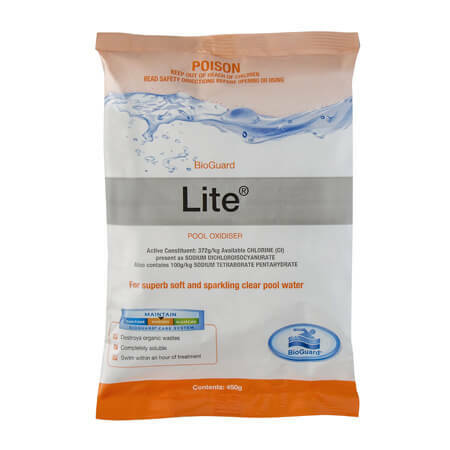 BioGuard® Lite is a patented maintenance oxidiser for chlorinated pools with a unique blend of oxidising and clarifying agents that improves chlorine efficiency.